Effects: enhances cognitive performance, regenerates and soothes the skin, aphrodisiac, deod.. 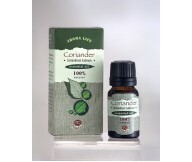 Effects: energizes, refreshes, regulates the sebaceous glands, vasoconstrictor, antiseptic, ..
No house should be without this essential oil, as it is one of the most powerful immune system st.. 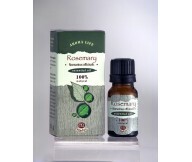 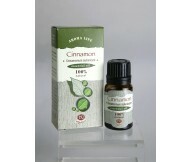 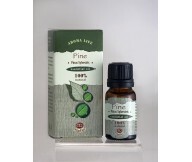 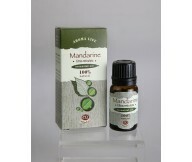 This cooling and refreshing essential oil is used in aromatherapy to stimulate the mind, increase.. 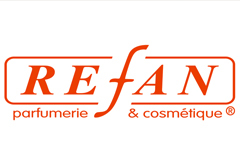 Uses Geranium oil can be used to help in the treatment of acne, bruises, burns, cuts, dermati.. This crisp smelling essential oil is often used in aromatherapy, as it awakens the mind to clarit..